Suzanne Steele has spent the past two years leading local operations for marketing services and technology player, Experian. She has more than 25 years’ experience in data, software and analytics businesses across Australia, the UK, North America and Singapore including senior roles with Visa Europe, CACI London and Morgan Stanley. Steele reports into Asia-Pacific president, Paul Robson, and joins officially in late November. Upon announcing her appointment, Robson highlighted Steele’s extensive experience in client relationships as well as her “customer-centric” leadership record as key reasons for her appointment. 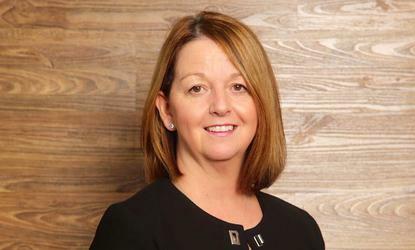 She replaces Skelton, who is leaving the organisation after nearly three-and-a-half years as managing director locally. He joined Adobe in 2012 as director of digital media for Australia, New Zealand and South-East Asia, after previously being regional director for research firm, Insight. Skelton’s next professional move has not yet been confirmed. 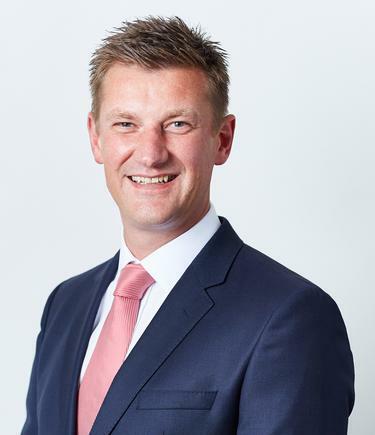 In her stead, Experian has appointed Andrew Black as its new managing director of A/NZ. Black is currently the managing director of data quality and targeting at the company, and will also retain this role while a permanent replacement is found. In his new role, Black will lead Experian’s credit services, decision analytics, data quality and target teams. Experian confirmed Poli Konstantinidis continues to serve as MD of the credit services and decision analytics business across A/NZ. Experian Asia-Pacific CEO, Ben Elliott, said Black was the natural choice to replace Steele due to his track record of leading successful teams and fostering innovation. “Andrew’s breadth of industry experience, dynamic leadership capabilities and focus on team performance will ensure the continued delivery of our mission to help our customers make sense of data in powerful new ways that create opportunities for consumers, businesses and society as a whole,” Elliott said. Black said a big priority on his to-do list is to lead greater integration of Experian’s data quality, targeting, credit services and decision analytics teams to improve client services. “One of Experian’s unique capabilities is to tackle multiple, large, poor-quality and disparate data sources, pulling them together to ensure an accurate, integrated single customer view over multiple platforms that can be utilised to deliver highly targeted cross-channel opportunities and insights,” he commented.